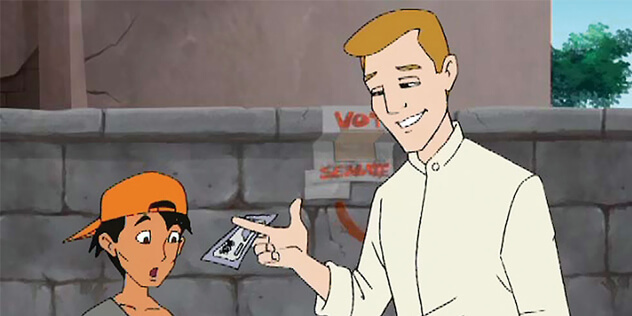 Sexual abuse and exploitation of children is a crime on the rise. Perpetrators take advantage of sophisticated means of communication and networking, and it becomes more complicated to intervene in their harmful activities. The need for awareness and protective measures are imminent. 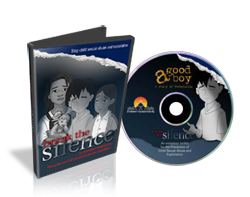 The animation trilogy “Break the Silence” provides a comprehensive tool for anybody who will stand up for the protection of children against a most horrific crime.